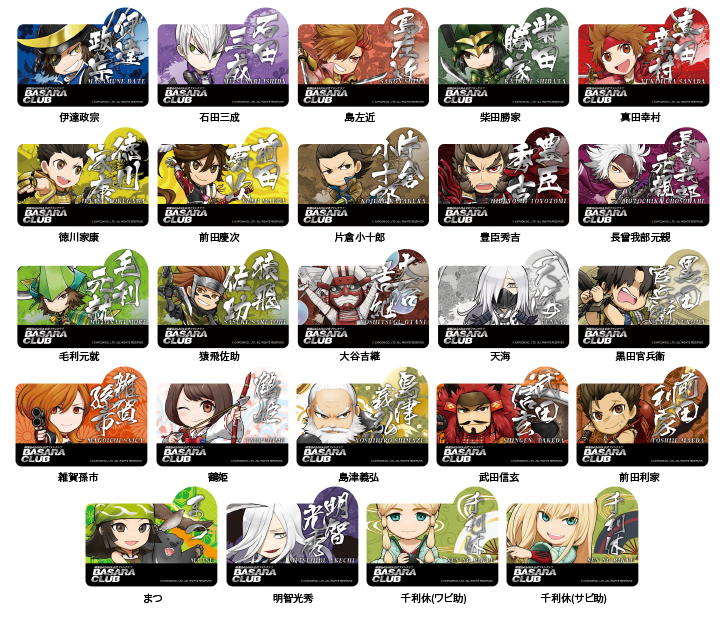 Capcom's dedicated Tokyo Game Show 2015 web page has confirmed the schedule and streaming plans for next week's events. 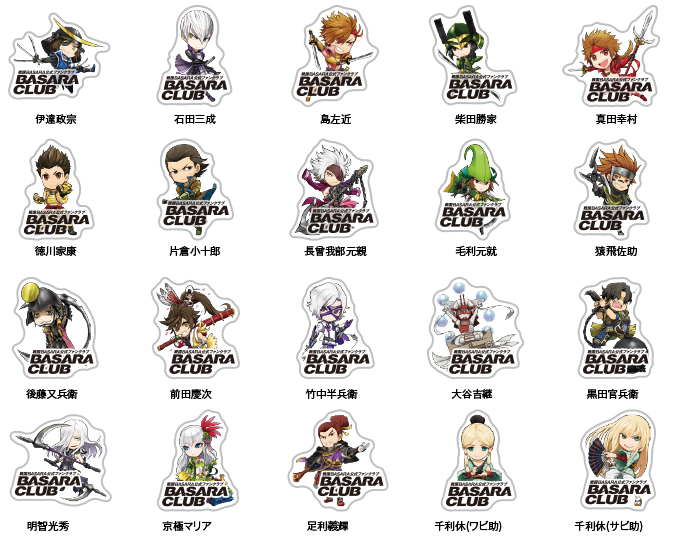 As previously mentioned, Sengoku Basara series producer KobaP will be giving a 45-minute Sengoku Basara Series Special Stage presentation at 16:00 on 19th September 2015 with a look back at the ten year anniversary, a Sengoku Basara 4 Sumeragi gameplay challenge for members of the audience and the latest merchandise/event announcements. The Capcom TV team will be covering the stage presentation on the 19th but they'll also be presenting a show about the event on the 17th September from 20:00 local time, which is the day TGS officially opens to business customers. Their weekend streams will run between 10:00 and 17:00 Japan time. The Nico Nico Live streaming links are here: 17th September, 19th September. If you don't like Nico Nico, it's possible that the Capcom TV Twitch channel will also be covering the event along with the YouTube stream that is usually linked from the official website on the day of the broadcast. There will also be merchandise available at the company's booths, but as far as Sengoku Basara is concerned there are no exclusives; it's just an opportunity to buy some items ahead of their official release date. 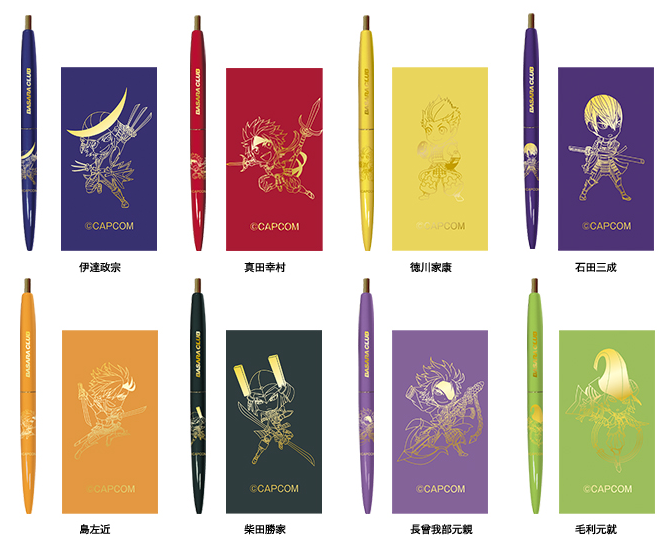 Other series have some more creative offerings this time (like Street Fighter IV noodle bars)! For some reason it's taking a long time for any online promotion of this song to take place outside of the crossover stage play where it debuted, but someone on Nico Nico has uploaded a recording of a television commercial which celebrates the series' tenth anniversary and has SOLIDEMO's Toki Wo Koete ('Beyond Time') playing in the background. Sadly embedding the video isn't permitted. I'm guessing the commercial will appear online in a more official capacity soon. While a physical release has yet to be confirmed, the song is available on the Japanese iTunes store. 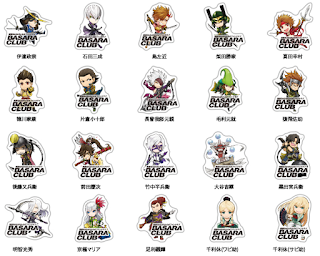 The official Sengoku Basara fan club has announced details of the special merchandise which will be launched at the Basara Club Fan Meeting 2015 Autumn events in a few weeks. 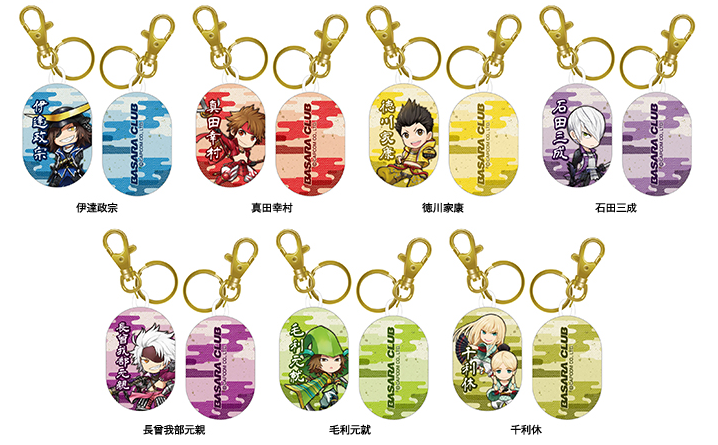 Some items will be available from the fan club store later, while others are completely exclusive to the event venue. The fans and badges were already announced but I'll mention them again anyway to keep everything in one place. Quantities are limited as always. They're also selling the existing B-shaped cushions, towel sets and a shopping bag. 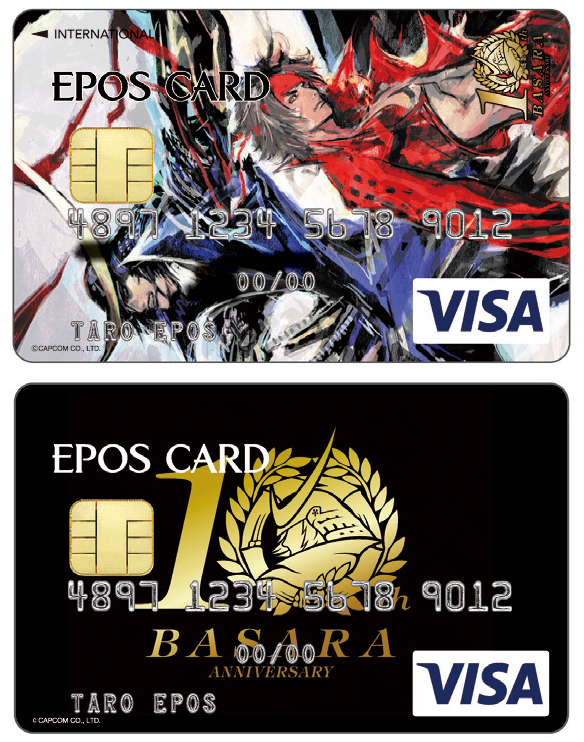 This next one is very much for Japanese fans only, but if you happen to live in Japan and qualify for an Epos credit card you will be able to choose from six Capcom-related designs from 17th September 2015. 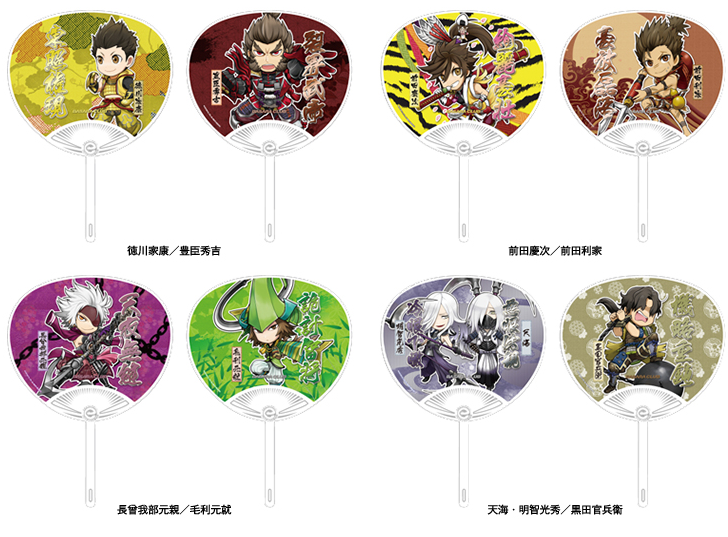 There are two Sengoku Basara options available. 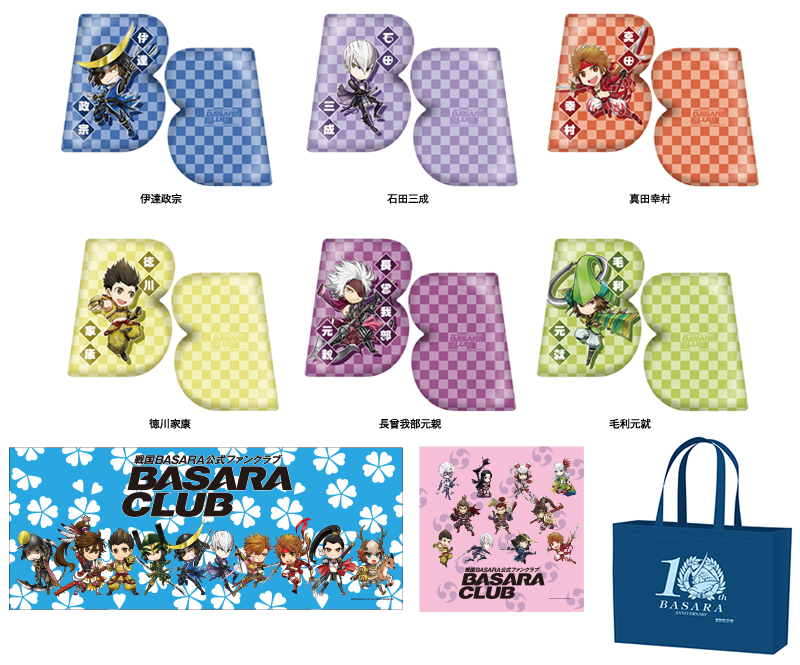 Signing up for one of the Sengoku Basara cards as a new account holder earns you a special clutch purse too as a commemorative gift. Applications will be accepted at the company's booth at the Tokyo Game Show 2015. 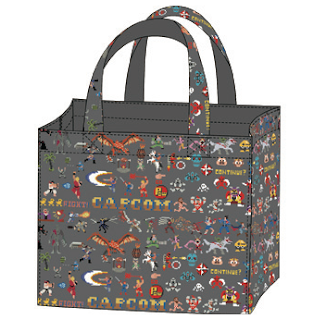 Those who sign up at the event will get another bonus in the form of an exclusive tote bag. 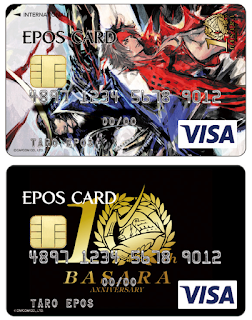 To celebrate the launch of the credit card (and give people an excuse to use their new cards), there will be a lottery for those who use an Epos card to spend more than ¥3,000 at the special merchandise stores in three different Marui shopping complexes. The Marui Family Mizoguchi store in Kanagawa will be trading between 17th September and 27th September 2015, while Marui Kashiwa in Chiba will be open from 26th September to 5th October 2015. Finally, Shibuya Marui will host a pop-up store in Tokyo from 30th September until 13th October 2015. 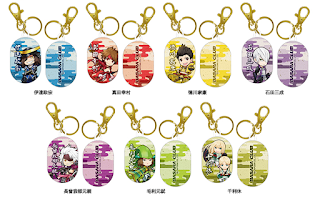 You can see samples of the special merchandise in this older post about another recent pop-up store in a Marui building.